City Sound FM live broadcasting from St. George’s, Grenada. 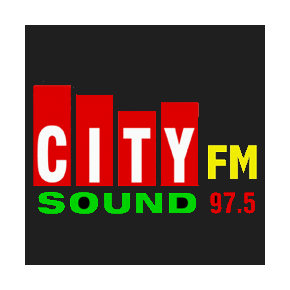 City Sound FM broadcast various kind of community, culture, pop etc, music. It is one of the most famous online radio station on Grenada. They have got some cool and refreshing radio programs each day every morning where they broadcasts programs and music that are fresh and helps the listeners of City Sound FM to start their day with lots of freshness and in a lively mood.